With due respect to Prestonwood Baptist Church in Texas and Senior Pastor Jack Graham, I was disappointed, but not surprised by Jack Graham’s lauding of Billy Graham in the above video after his death. If you’d like to listen to this video, go to the Prestonwood website and click on Media. Scroll down and you’ll find it. Prestonwood is one of the largest churches in America with 42,000 members. I’ve been publishing quite a few Prestonwood worship videos, and although they don’t have the same freedom and knowledge in the Holy Spirit of the New Testament Apostles and Christians, and of true Pentecostals, as distinct from all the Prosperity Gospel Pentecostals and other modern Pentecostal heretics, of which there are many throughout the planet, they do have something special and powerful. 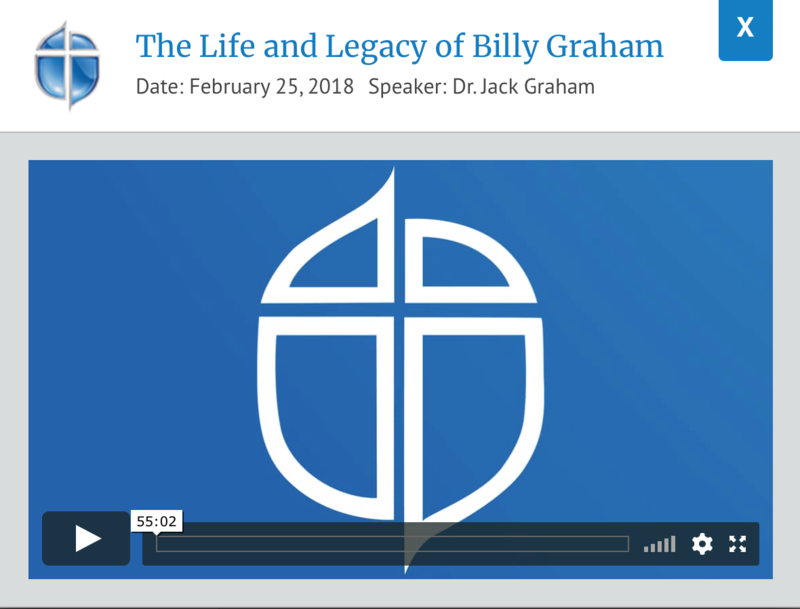 I presume Dr Jack Graham is not related to Billy Graham. He says in this video that he didn’t hear Billy Graham live until Billy Graham was 95. I’ve published a few articles about Billy Graham and how he sold out to Ecumenism in the last decades of his life, prior to publishing this article. It’s always sad when we find out that a great Christian has gone off the rails.